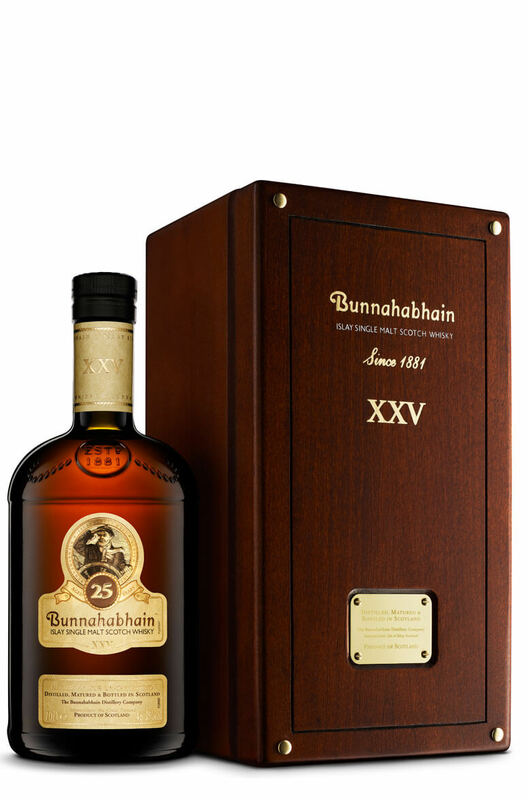 A great 25 year old single malt that has some rich chocolate, spice and dried fruit flavours. A real heavyweight that has very sublte smoke but lots of body and depth. Types of Barrel used for Aging A combination of cask types with some strong influence from Sherry casks.